Award Winning Service Assured vCPE Toolbox – see why tier-1 CSP are choosing our comprehensive, open vCPE solution for all use cases. 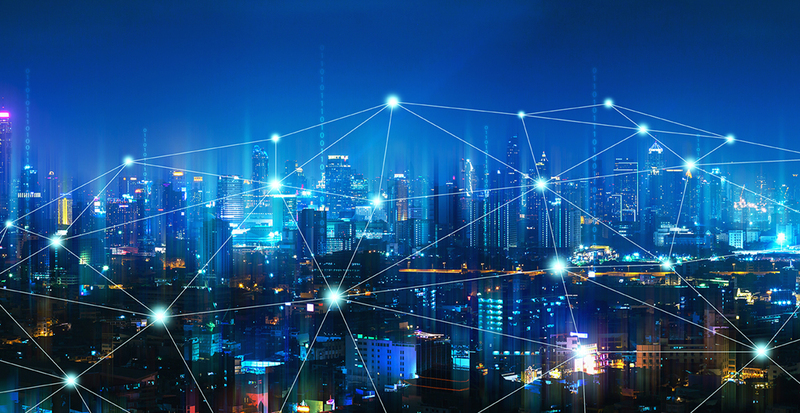 Industrial IoT with Edge Computing – discover our unique end-to-end solution to reduce the number of devices in the network while increasing reliability and security. Learn how to make your xHaul 5G-ready – with rates up to 100G, end-to-end slicing support, ultra-low latency, and service and network orchestration. Our experts are eager to share our latest technology insights with you!